At the end of the last school year, students from Solvay Elementary School participating in Melissa Boileau’s morning program took part in creating a special kind of treat. 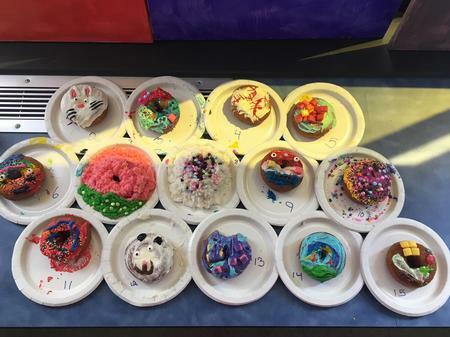 In conjunction with their design and engineering unit, students created various designs on donuts. Students and staff were then invited to vote on their favorite donut designs. View the designs below!